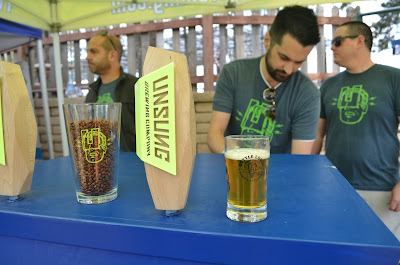 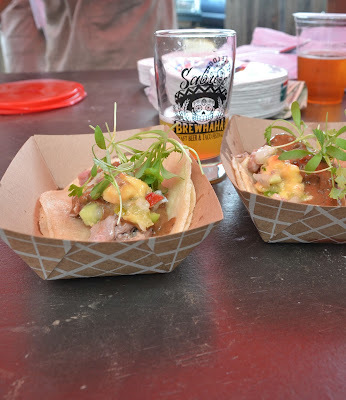 This past Saturday, I was able to attend the 3rd Annual Sabroso Craft Beer and Taco Festival. 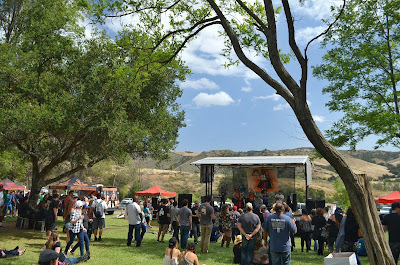 Sabroso has quickly become one of my favorite events to attend each year, and I always look forward to attending. 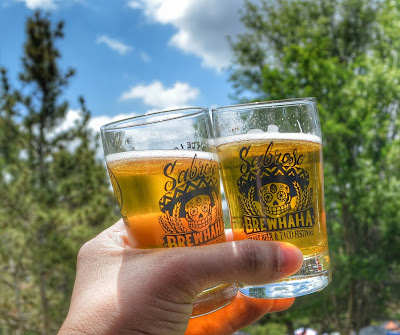 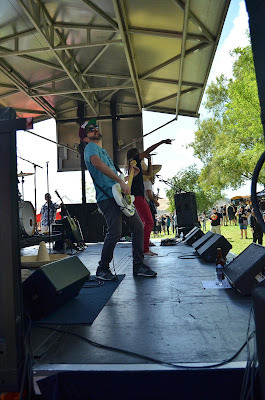 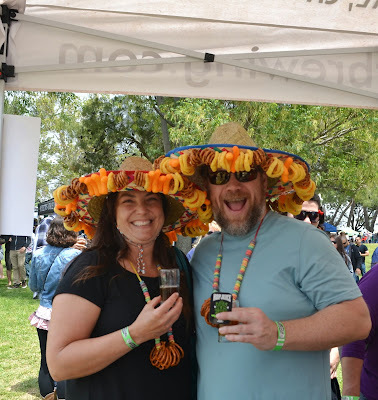 The folks at OC Brew Ha Ha proved once again that they really know how to throw an epic event. 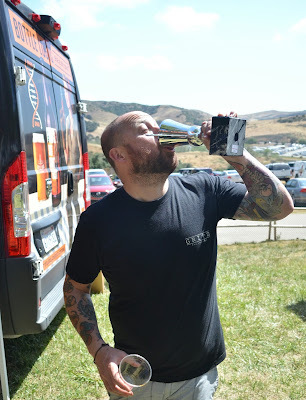 I've been fortunate to attend Sabroso every year that it has been held, you can read my previous recaps here and here. 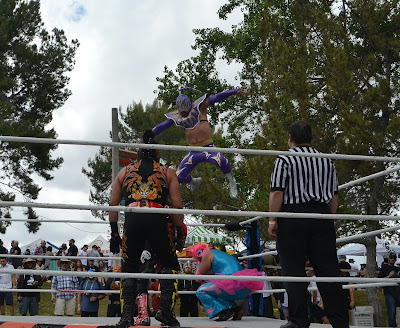 This year's Sabroso had the same elements as in previous years, yummy tacos from local restaurants and food trucks, a great selection of beer, and lucha libre. This year saw the offerings expand again, just as they did last year. 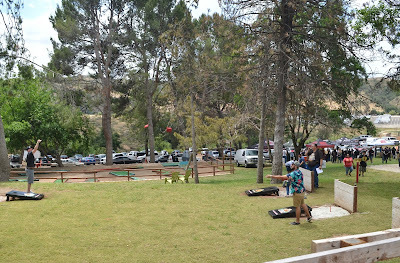 This year the actual area the fest was held in had more area for attendees to explore, which was awesome to see. Another new feature for this year's Sabroso was the addition of a free shuttle option after the event ended. 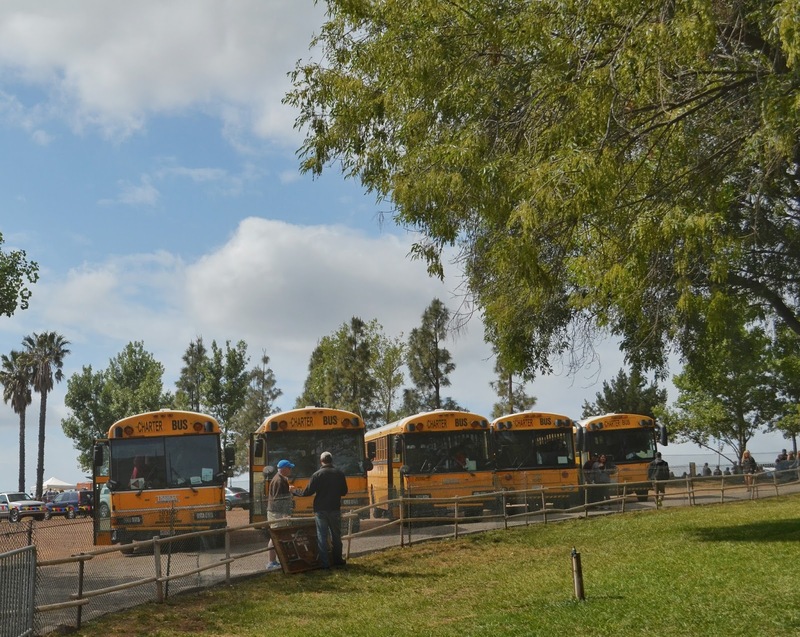 Attendees who chose to arrive using an alternate form of transportation were encouraged to utilize a free shuttle. I think this is a fantastic way to encourage responsible drinking. Sabroso was held in the same picturesque location as in the past two years. I love that although it feels as if you are far away from any major metropolitan area, you actually are not far from major freeways in Orange County. By having the Sabroso event in a park setting, attendees are able to enjoy their day of drinking, eating tacos, listening to live music and of course cheering on the luchadores. 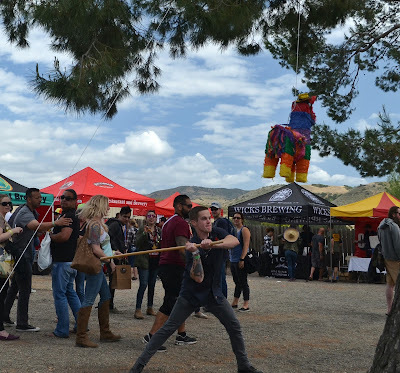 An upper level, which was expanded this year, is also where the food booths/trucks were located. 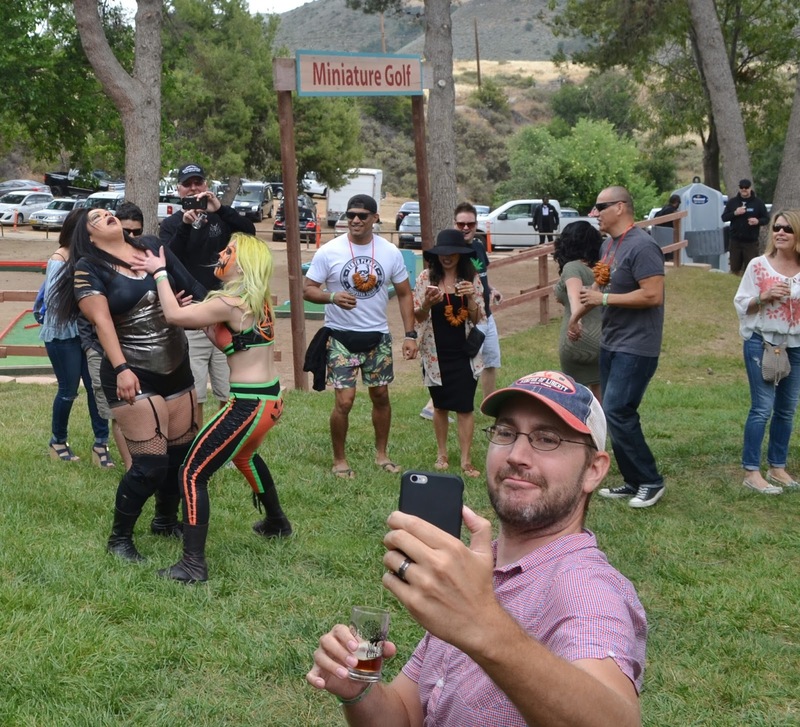 As in the past two years, the mid and lower levels are where the majority of the breweries were pouring beer as well as a stage with live music, along with the wrestling ring. The breweries that attended Sabroso helped to provide a wide variety of beers which would appeal to a wide range of beer drinkers. Of course, as in past year's, my favorite part of the Sabroso was the lucha libre. 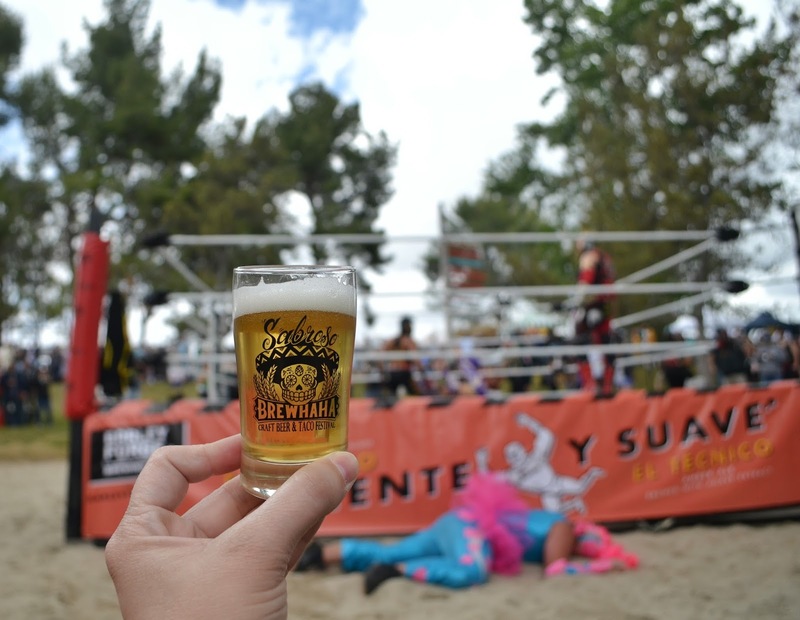 Tacos, beer, live music, and wrestling, what's not to love? I can't wait for next year's Sabroso!